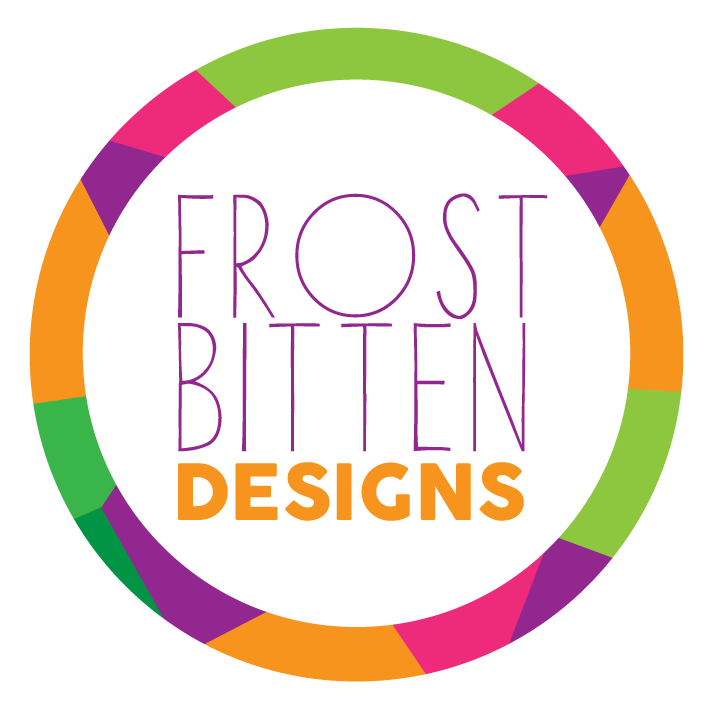 FrostBitten Designs — Retailers, Partners, Affliates, and more! Home / Retailers, Partners, Affliates, and more! Check out these awesome artist, crafters, and creators of all things unique and awesome! Looking to add FrostBitten to your store? Message us!